University of Pennsylvania – Rhodiola Rosea or roseroot has been researched for fighting depression. The study wasled by Jun J. Mao, MD, MSCE, associate professor of family medicine. It promotes endurance, resistance and increases immunity. 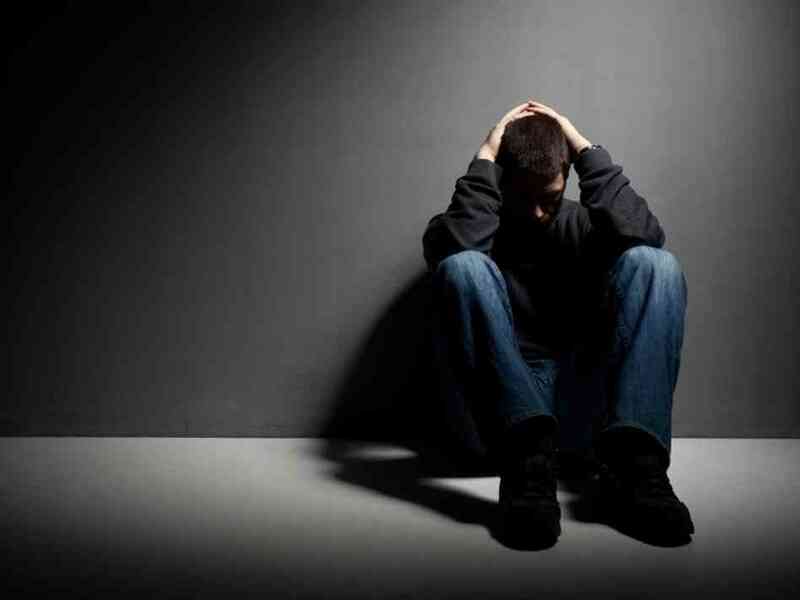 At present, depression is one of the most common so called diseases, which affects more than 19 million of Americans. Not only this, 70% of them do not respond to the initial therapy. Roseroot is one of the most beneficial treatments for major depressive disorder, that is, MDD, according to the result of a study in the journal Phytomedicine. The research from the study suggested that people who cannot put upwith side effects of antidepressant pills can have roseroot as a substitute. To check, with the roseroot affect, 57 adults enrolled for depressive episodes. This included depressed mood, pleasure in life activities and loss of interest. After observing and experimenting on 57 adults, it has been noticed that roseroot is the lowest risk taking antidepressant. The study essentially suggests that herbal therapy may have the potential of combatting depressions especially in patients who cannot tolerate anti-depressants due to their effects. Roseroot has also been used to promote work endurance while also enhancing resistance to health condition such as fatigue and depression. The herb can also be used to enhance moods through the stimulation of neurotransmitters.